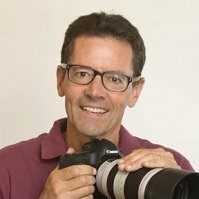 "Can a canon t5i trigger a 600ex-rt by radio when the 600ex-rt is off camera? I have watched a YouTube video that showed how to do it ( I could not make it work). I also saw a posting on Google that said that camera did not have that capability." Thanks for your question about the t5i-600EX-RT combination. Although I don't own a t5i right now to test for you, I can tell you this. 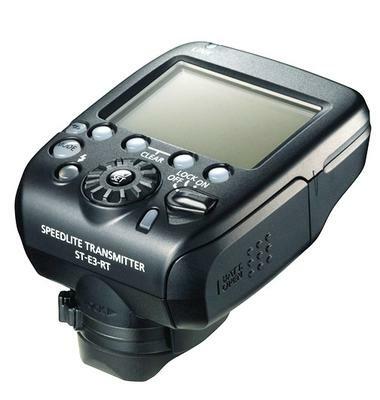 The Speedlite 600EX-RT was a little "buggy" when it was first release in March of 2012. 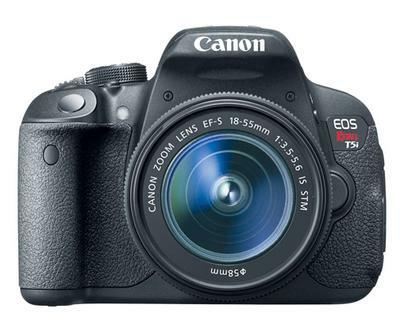 That was a full year before the Canon t5i (also known as the 700D and Kiss x7i) was released. The better manufacturers, including Canon, do their best to insure compatibility between their cameras and accessories. Canon has updated firmware since then, but I don't know when you purchased your 600EX-RT. On that basis alone, it would make sense for the t5i to be able to trigger the 600EX-RT which came out a full year before. Canon EOS SLRs introduced in 2012 or later have revisions to their design that allows a connected Speedlite Transmitter ST-E3-RT or 600EX-RT flash to receive a radio signal and fire the camera directly through the contacts on the camera’s hot shoe. Thus, all that’s necessary for Remote Release or Linked Shot mode is to have either device mounted on the camera’s accessory shoe, set it appropriately and you’re good to go. EOS Rebel T4i, T5i, SL1 and later models. I have found it very useful to contact Canon Tech Support with specific questions. If you are a serious Canon shooter their "Professional Services Membership" is worthwhile for expedited answers and service on cameras, lenses, and accessories.